This entry was posted in Fly News and tagged Beginner Dry Flies Dry/Dropper Floatant Frog Fanny Gink Learning to Fly Fish Loon Aquel Monthly Fly Small Streams spring trout fly fishing summer trout fly fishing Wild Trout on June 29, 2016 by Joe. Let’s face it; if you are like me, I remember growing up watching A River Runs Through It (one of my favorites), with Brad Pitt throwing dry flies in the Gallatin River near Bozeman, Montana. After watching that movie, I decided I wanted to get into fly fishing. I thought all fly fishing was dry fly fishing. Man was I in for a shock. These days, I fish what the fish are feeding on. I’m less worried about throwing dries (and trying to look like Brad Pitt while I do it) and more worried about enjoying my time on the water, improving myself and catching as many fish as I can. With that being said, if I hear of a good hatch starting, my gear is loaded and I am on the road. I still carry dries along with my nymphs. Sometimes I will go so far as to carry a separate rod that’s already rigged for throwing dries. 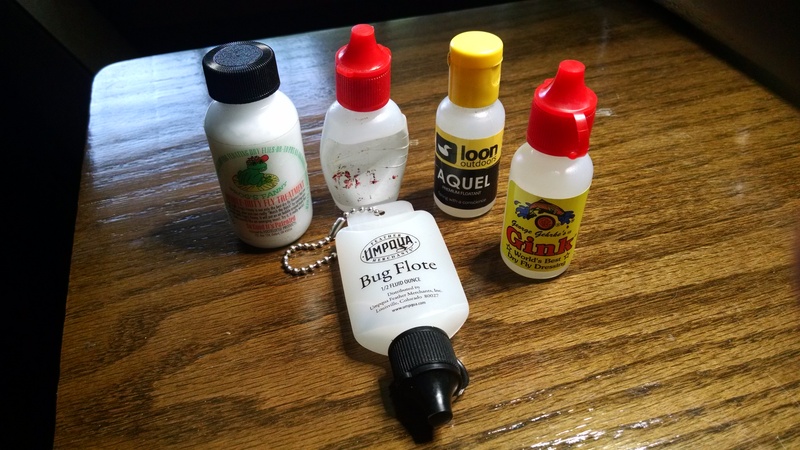 If you want the opportunity to seize on a short hatch, you need to carry floatant along with your dry flies. Over the years, I have been introduced to many different products. I always carry floatant in my vest. If you were to do a generic google search of floatant, you might be a little overwhelmed with the many different types of floatant on the market. I want to help sort out the confusion and give you tips on what you need and when. Foam body flies do not require floatant. The foam body floats so well that you do not need to worry about floatant because the material glides over the water and will stay up so well. As we move into the summer months, where larger flies are coming off, we are inching into Hopper time. Foam flies can be used more readily in the warmer months than earlier in the year where there are smaller dries coming off. You can even do a dry dropper combo with the foam flies and it will work great this time of year. This is one of the most popular types of floatant on the market today. 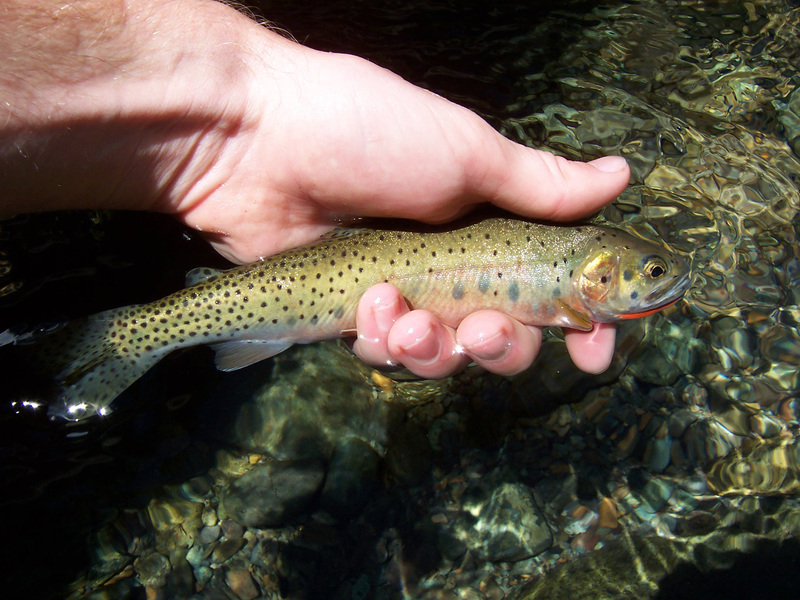 You will find many varieties of it on the shelves of your favorite fly shop. 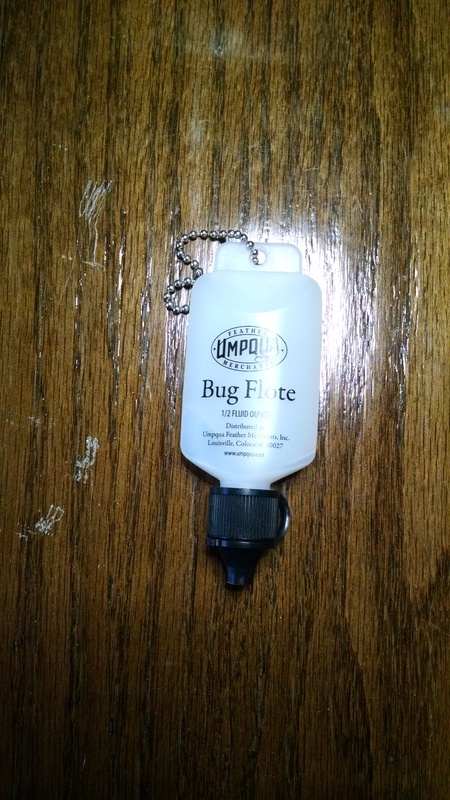 This floatant is to be applied right after you tie on your dry fly. It can be used on your fuzzier flies like a caddis, stone, or bwo. The floatant helps them glide and stay on top of the water. If, after applying the floatant your dry starts to sink, do some false casts and dry out the fly some. 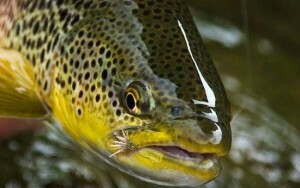 After you do this, your fly will be good to go to keep on fishing. You really do not need to re-apply a liquid floatant often; I can fish for quite a while with one application of floatant. If you get to the point that your fly is wanting to sink and drying it out isn’t helping, it’s time to re-apply. I will also use the liquid floatant to grease my sighter if I am Euro Nymphing. I apply floatant to my neon colored line to allow it to float on the surface of the water. 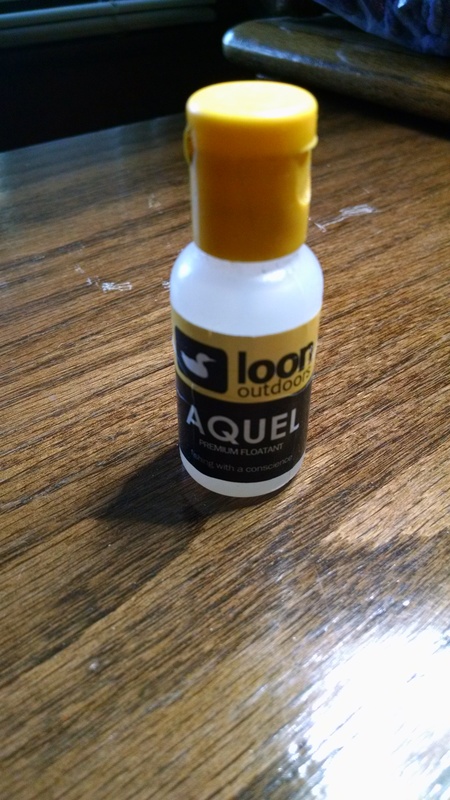 I also use liquid floatant when using a wool indicator. This works if you apply your floatant to your wool before you get it wet. It will allow your indicator to float much better and longer than if you attempted to use this style of indicator without floatant. This is another type of floatant that is used. I did not start using powder floatant until the last 3 years or so. Typically, you can either put this on your fly with an applicator like Frog Fanny or you can put it in the bottle and “shake” it on. I will use this floatant after I use a gel or liquid floatant. 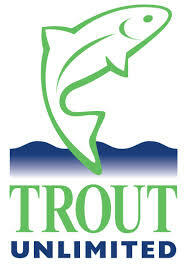 It works extremely well if you do not have enough room to do false casts to dry out your fly. When my fly that starts to sink that has been treated with liquid floatant I will apply the powder to help freshen it up and get it back gliding on the water. So now you know the different types of floatant on the market and how to use them. Now, let me help sort out some temperature-related issues that you might run into while on the water. I use 2 types of floatant; I use gel or liquid depending on the weather. In colder weather, the gel floatant can freeze or get too “stiff” to apply to your flies. It can become nearly impossible to squeeze some out of the bottle. 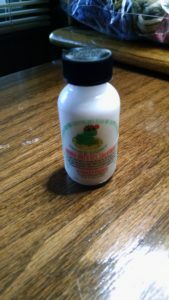 Therefore, when it’s cold out, I’ll use a liquid floatant. Similarly, once summer rolls around, the liquid floatant can get too runny and I end up wasting it. This is when the gel floatant comes in handy. It easily squeezes out of the bottle but doesn’t run all over the place.